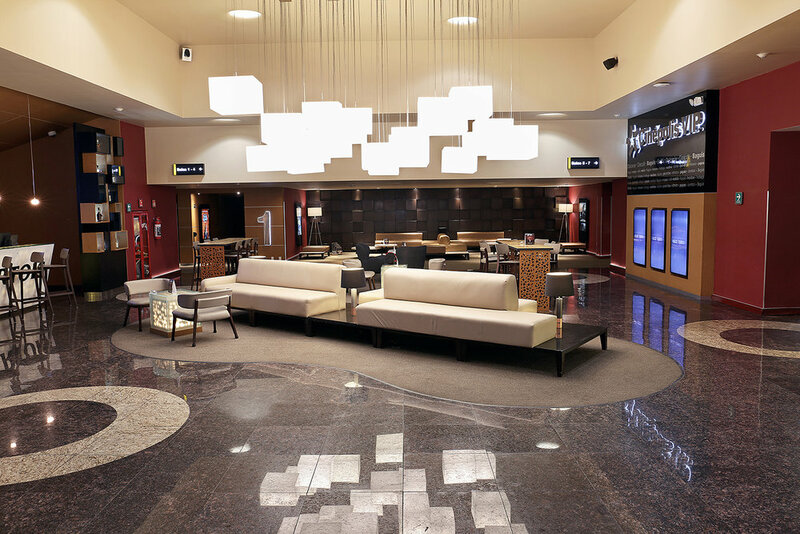 Cinépolis®, the largest film company in Latin America and the fourth worldwide, asked us to redesign the lobby furniture of its VIP lounges, where comfort, luxury and personalized service are the main objective. 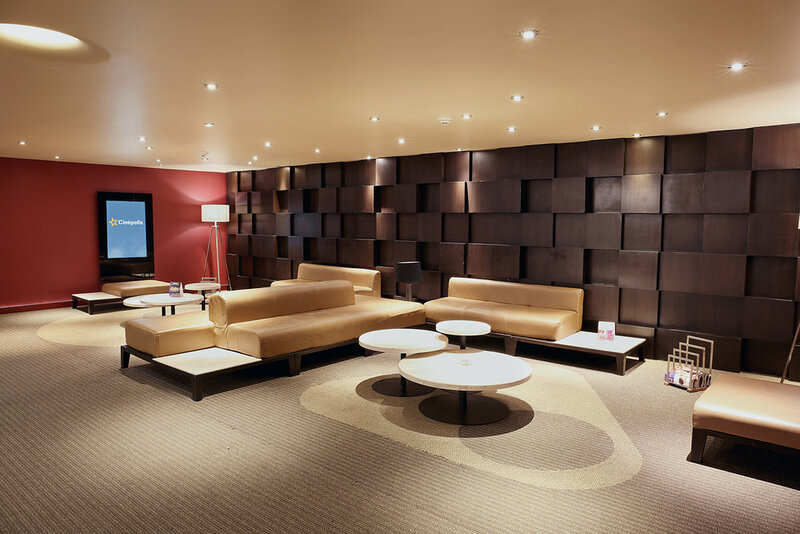 The lobby is the cover letter of any place, it is the first contact the public has with a space, since it welcomes guests and visitors. 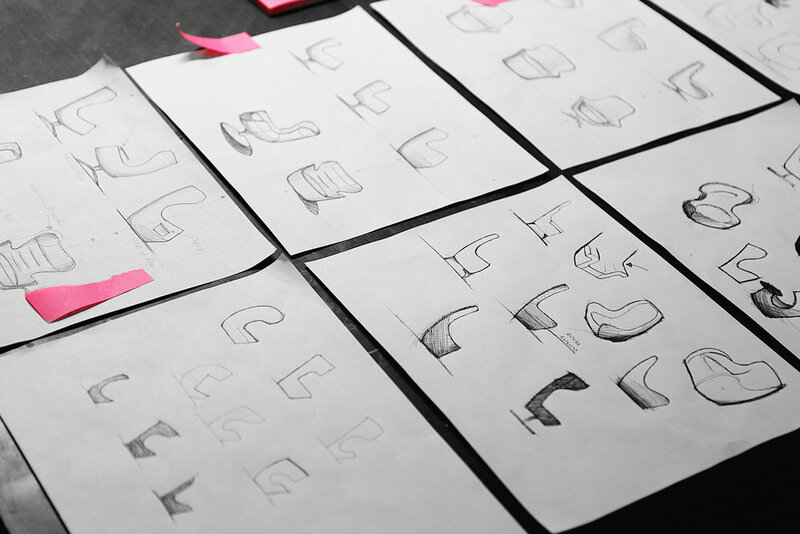 True to our methodology, we carried out a thorough research to create the concept and, finally, implement it, developing a space of personalized design and select furniture. 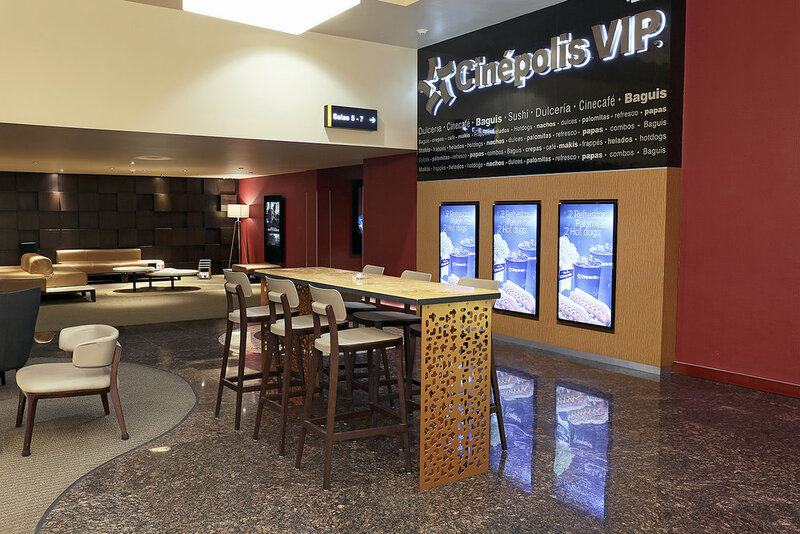 Knowing the importance that continuous improvements in design can achieve, Cinépolis VIP now offers moviegoers a more comfortable and relaxed experience.